Instagram Roundup: Kyle Richards, LeeAnne Locken, Kristen Doute, Jenelle Evans, & More! It’s tough for the reality TV super fans to keep up with all of their favorite shows, let alone all of the cast members on Instagram. Fortunately for you, I did all of the social media lurking for this week’s Instagram Roundup. Vanderpump Rules stars Jax Taylor, Tom Sandoval, and Tom Schwartz enjoyed a boys weekend away at Big Bear. There’s still no word on who’s the “number one guy in this group,” but it looks like they all had a good time, which is something Jax could really use these days following the recent death of his father Ronald Cauchi. The best part of Halloween is not the candy, it’s all of the cute little kids dressed up in their Halloween costumes for trick-or-treating! A slew of reality star parents took to Instagram to show off Halloween costume pics of their little ones. 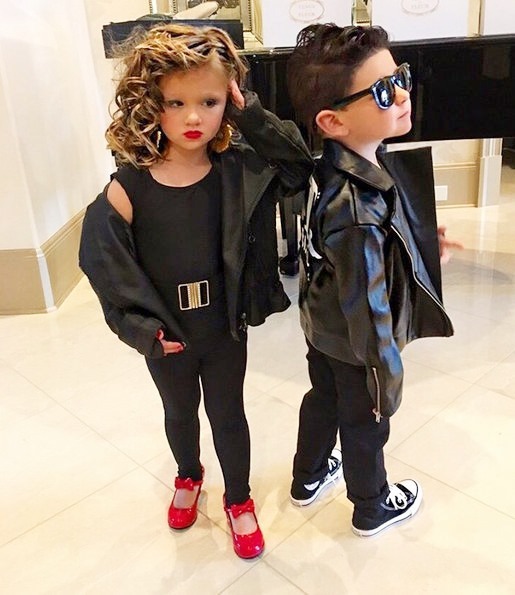 Kim Zolciak dressed twins Kane and Kaia as ‘Grease’ characters Sandy and Danny. JWoww and her crew went dressed as The Incredibles, while her BFF Snooki and her kids were all decked out as Spiderman. Also dressing in a family theme was Kourtney Kardashian and her three kids – they went as a group of Power Rangers. Check out these and more photos below, including ones from Lisa Hochstein, Teresa Giudice, Thomas Ravenel and man more! 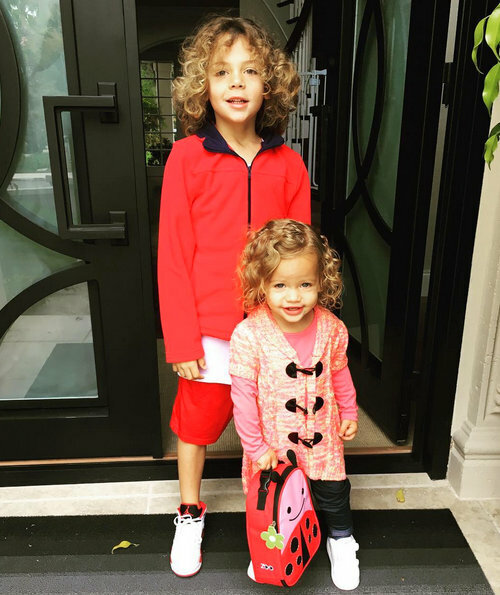 Our favorite reality TV stars, like Kandi Burruss, Jenni Pulos, and Kathryn Dennis, love to show off their adorable kids and family photos on social media. It is tough to narrow down, but here’s our pick for the sweetest photos from the past few weeks. Below you’ll find pics from Teen Mom star Maci Bookout, Love & Hip Hop‘s Tara Wallace, Real Housewives of Atlanta star Phaedra Parks, Teen Mom 2 star Jenelle Evans, Ladies of London star Marissa Hermer, and more. 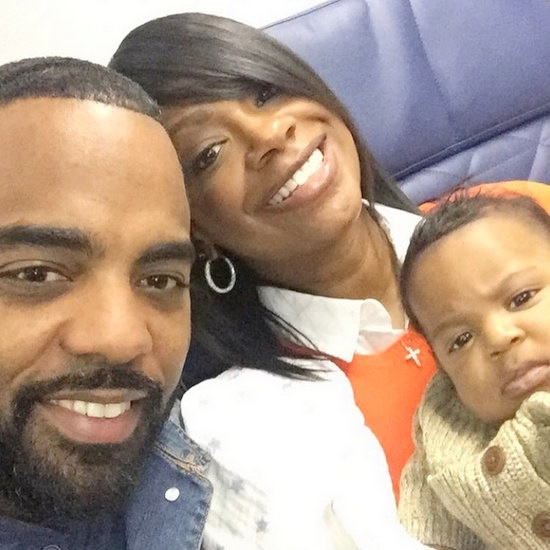 Below you will find pictures from Real Housewives of Atlanta star Kandi Burruss, Teen Mom‘s Farrah Abraham, Little Women LA star Elena Gant, Real Housewives of New Jersey‘s Melissa Gorga, and more. 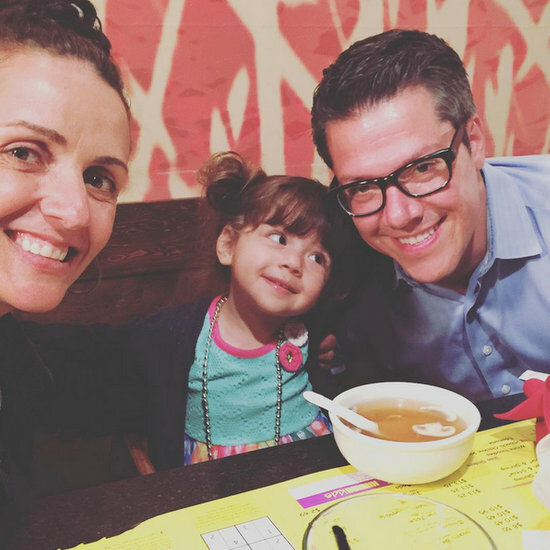 Our favorite reality TV stars, like Heather Dubrow, Jenni Pulos, and Robyn Dixon, love to show off their adorable kids and family photos on social media. It is tough to narrow down, but here’s our pick for the sweetest photos this week. Below you’ll find pics from Teresa Giudice, Gizelle Bryant, Chelsea Houska, Peter Gunz, Kourtney Kardashian, Lisa Hochstein, Kim Zolciak, & more. Our favorite reality TV stars, like Jenni Pulos, Big Ang, and Kandi Burruss, love to show off their adorable kids and family photos on social media. It is tough to narrow down, but here’s our pick for the cutest photos from this week. Below you will find pics from the Real Housewives of New York star Luann de Lesseps, The Little Couple‘s Jen Arnold, Teen Mom 2 star Chelsea Houska, the Real Housewives of Beverly Hills star Lisa Rinna, and more. Our favorite reality TV stars, like Heather Dubrow, Corey Simms, and Kyle Richards, love to show off their adorable kids and family photos on social media. It is tough to narrow down, but here’s our pick for the sweetest photos from the past few weeks. Below you will find photos from Toya Bush Harris, Shannon Beador, Alexis Bellino, Chelsea Houska, Mendeecees Harris, Joyce Giraud, and more.